My New Book Has Been Published!! Once again, I am humbled and overwhelmed by the amazing sense of fulfillment that I have been honored to receive this year. It’s been my most successful year in a very long time. And it keeps getting better. 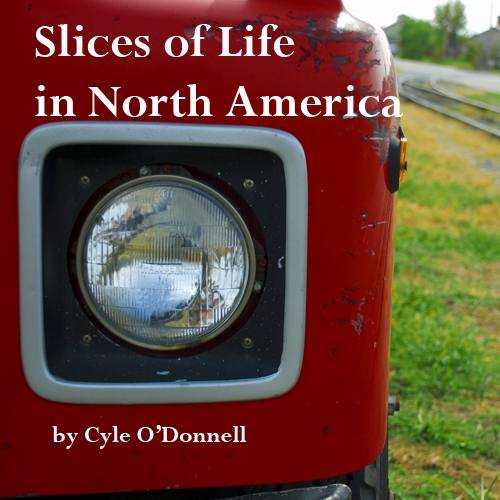 To top it all off, I have released my latest book, Portraits from the Pavement: Slices of Life in North America. It’s available for iTunes and for the iPad HERE. This version is $3.99. And it’s cheapest version, $2.99 on PDF, is available HERE. It’s also available as a hard copy in softcover, hardcover and with ImageWrap HERE. These prices start at $37.89. If you visit the BOOKS page on my website, you can preview the first 30 pages or so. So head over and check that out. The first of more than a dozen image-driven narratives, Portraits from the Pavement: Slices of Life in North America, showcases my first four years working as a media professional in the U.S. and Canada. Represented in more than 160 inspiring images across 92 fully illustrated pages, this book exhibits a collection of the most breathtaking images taken as a budding photographer and undergraduate journalism student. This entry was posted in Update and tagged adventure, Book, ebook, journalism, media, news, slice of life, Travel. Bookmark the permalink.